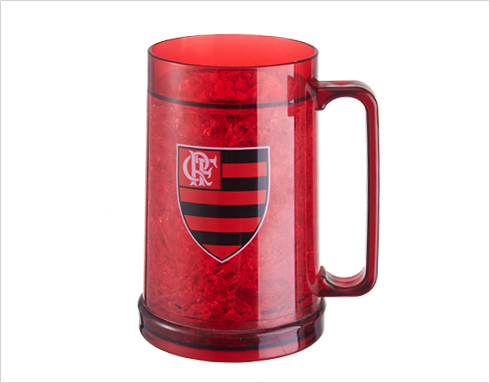 What are the common beer mugs? 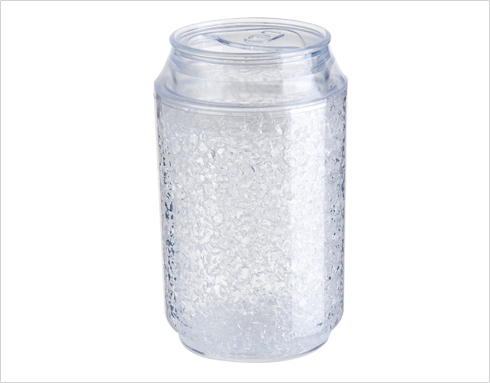 - taizhou jasli houseware co.,ltd. 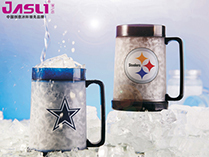 Home / jasli news / Industry News / What are the common beer mugs? Many people think that beer is only refreshing the bottle. But not all beer is suitable for booze. Some beer needs to be savored. The color, foam, aroma, and taste of beer are all important factors for evaluating a good beer. Beer cups of different shapes will have different beer tastes. Impact. 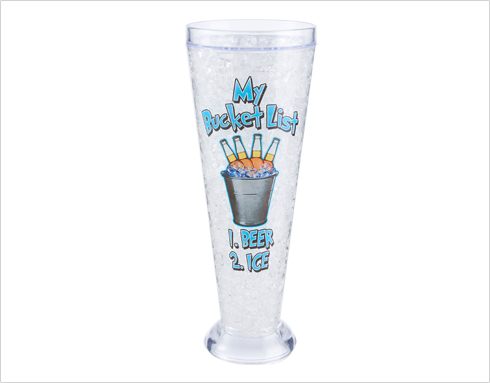 Therefore, there are many kinds of beer mugs, different types of beer mugs to adapt to different types of beer. 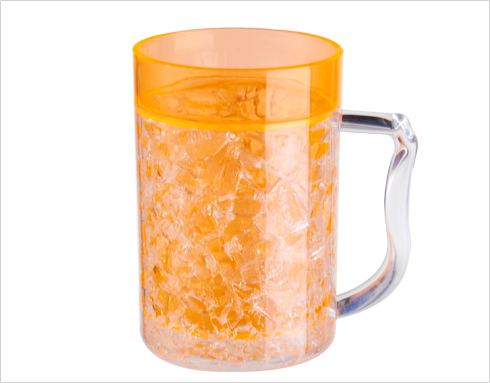 So, what are the common beer mugs? 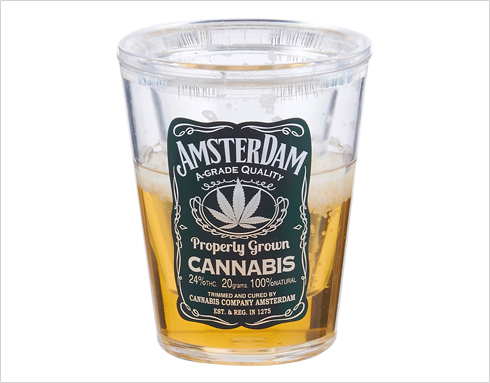 Generally speaking, the thickness of the cup, the size of the bottom of the cup, the presence or absence of a handle, whether the cup is bent in or out, whether the cup is slender or chunky, all of these factors will affect the flavor of the beer. 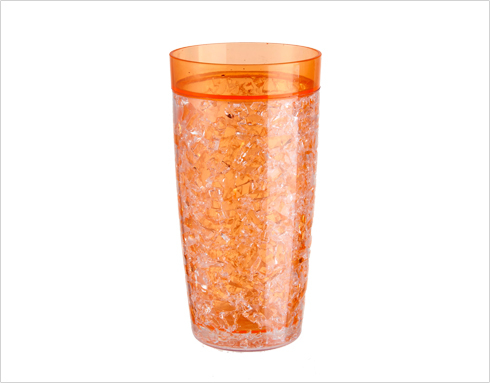 Some wine glasses have ingenious designs, such as wave patterns, which will add a bit of optical effect to the beer itself; if it is a large non-handle glass, it must have a non-slip design and allow the cup body to have an arc, so that it can be safely held.